Data analysis and visualization are greatly used in ubiquitous computing environments. Contemporary water distribution networks (WDN) have become extremely adaptive, dynamic, heterogeneous, and large scaled. Management of such system is not trivial to fulfill these features, leading to more and more complex management. Along with encompassing state of art and novel techniques for such diversely dynamic system, in this paper two hydraulic parameters namely pressure and flow is measured. Epanet is used for such system’s setup. This technique has their own pros and cons which makes them suitable according to the requirements and contextual situations. Detail analysis of hydraulic parameter of WDN is done in this paper, and it can be a benchmark to lead toward most appropriate solution to model leak size. 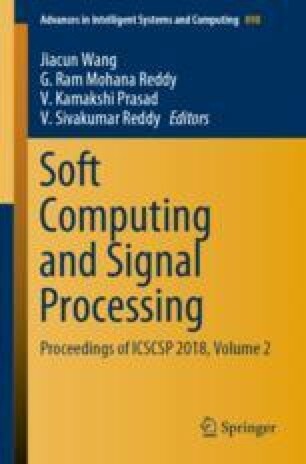 This paper incorporates a practical approach to collect the information from the network setup and after the visualization, analysis and computation of that data, leak size is modeled.